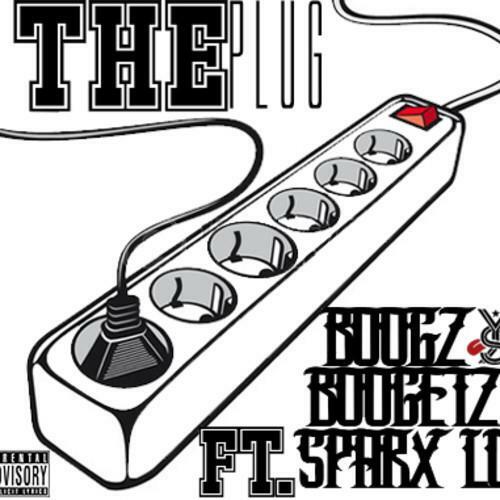 Boogz Boogetz and Sparx Lo give an introduction to "The Plug". The last we heard from Boogz Boogetz, he was teaming up with Awful Records head honcho, Father, but today he's dropped off a new record with newcomer Sparx Lo. "The Plug" is a slinky new banger, that actually sounds like it could fit in with Awful's sound as well. A piercingly hypnotic synth recalls Young Thug's infectious "Danny Glover", while Boogz and Sparx turn in some equally catchy flows, with triplets abound. We're still not sure what the rapper's next move is, but chances are we'll be hearing more new music from him soon.